This Model-Specific kit allows you to add full air-conditioning your classic, easily and professionally. 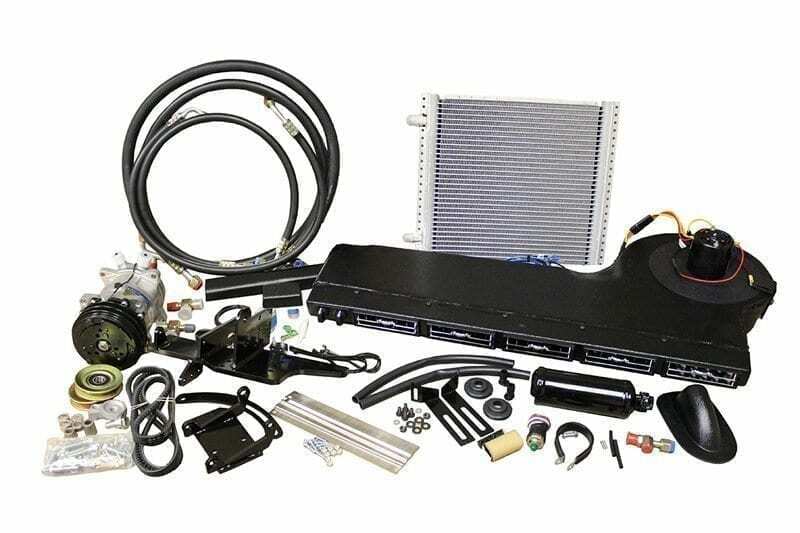 This system is engineered specifically to your 1970 Jaguar E-Type Series 2 LHD. This system provides you with powerful air conditioning. Using just basic tools you’ll be able to install this kit with a minimum of modifications. 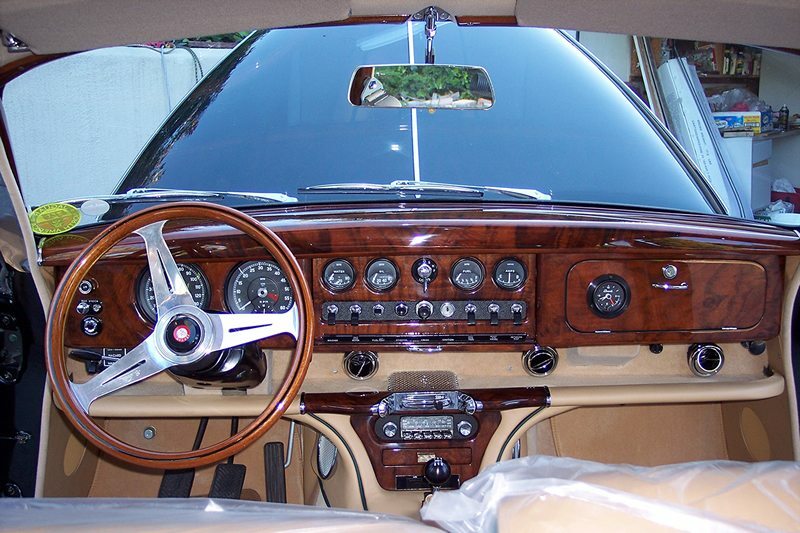 It’s easy to have quality air-conditioning in your classic ride. 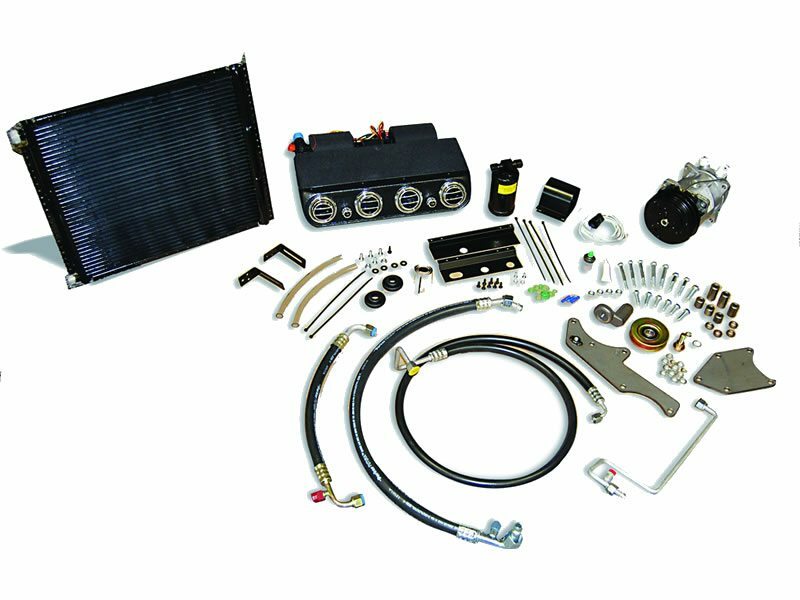 This Model-Specific RetroFit™ kit allows you to RetroFit your 1970 Jaguar E-Type Series 2 LHD to full air-conditioning, easily and professionally. 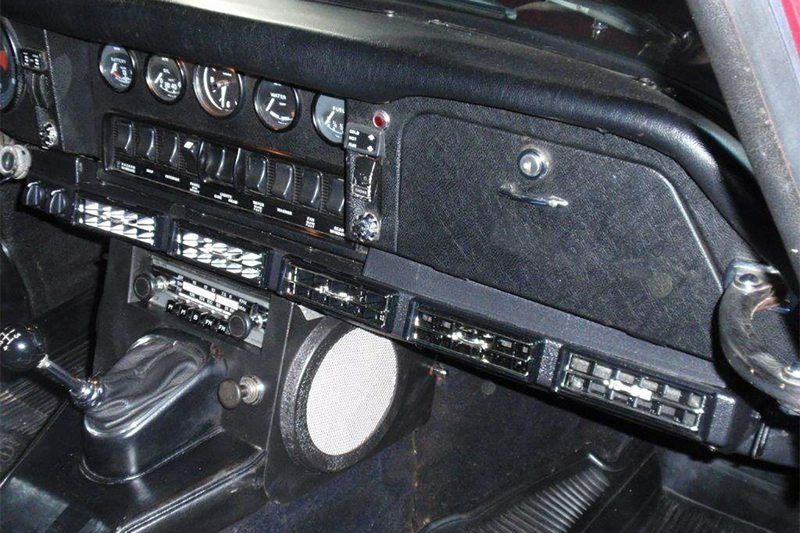 This Fully Electronic system is engineered specifically to use your air conditioning controls to keep the factory look of your 1970 Jaguar E-Type Series 2 LHD. Using just basic tools you’ll be able to install this kit with a minimum of modifications. It’s easy to get OEM quality with better than original performance and reliability! The RetroFit™ 1970 Jaguar E-Type Series 2 LHD air conditioning system is engineered to actually fit your 1970 Jaguar E-Type Series 2 LHD. Not a single unit that is adapted to fit a whole product line like competitors. This makes you cooler much faster! The RetroFit™ 1970 Jaguar E-Type Series 2 LHD air conditioning system is designed specifically to bolt into your 1970 Jaguar E-Type Series 2 LHD with minimum modification to your vehicle. Each kit comes with detailed, easy-to-follow installation instructions and mounting template.